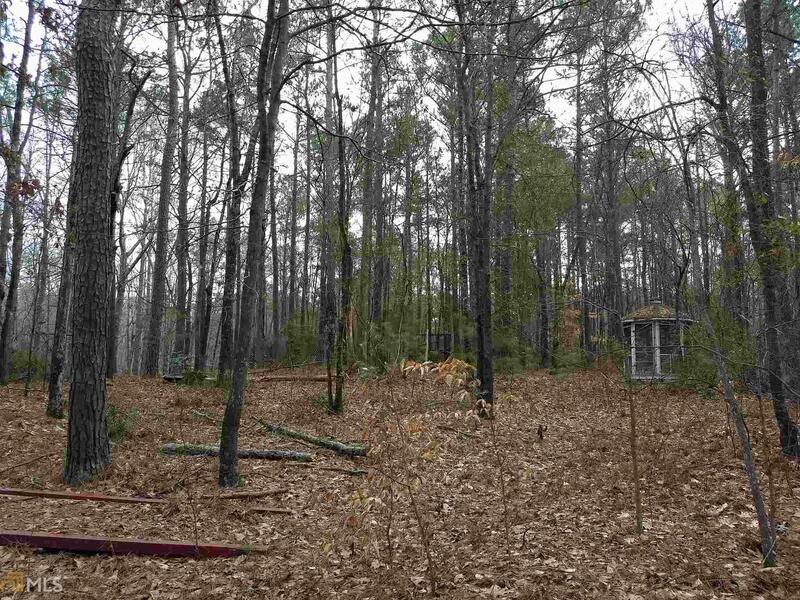 Lot in sought-after Lake Dow Estates. Swim/Tennis/Lake/Golf. Bring your own builder. 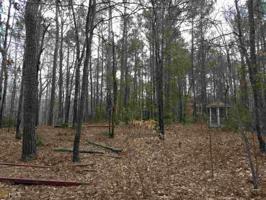 Wooded lot on quiet cul-de-sac street with hardwoods. Popular Ola School District. From ATL, I-75S to Exit 218 toward McDonough.LT on Hampton/McDonough Rd/20/81 East.Follow GA-81 East 7.7mi. LT on Upchurch.LT on Joyner.LT on Darwish.LT on Cynthia.LT on Kimberly.